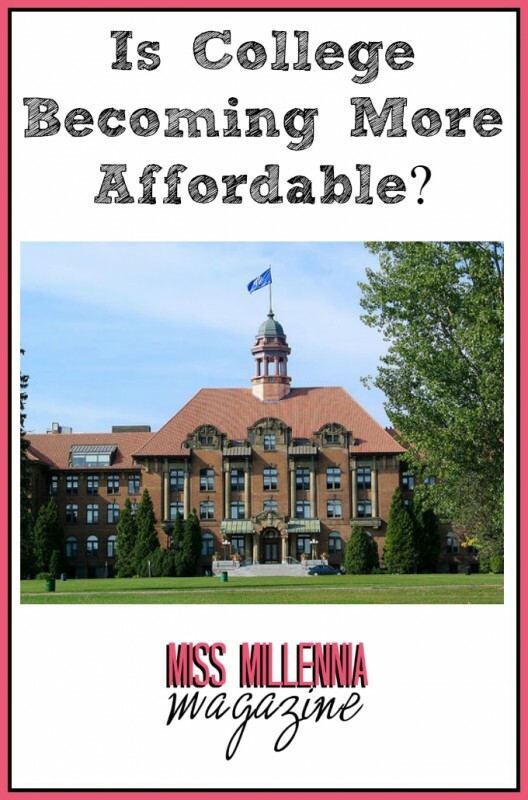 Is College Getting More Affordable for Some? Last month KENS5 San Antonio covered recent attempts by Texas universities to invent degree programs that cost less than $10,000. Some universities succeeded, which means cheaper college tuition is once again a reality for Texans. Texas A&M – San Antonio and U.T. Permian Basin now offer such degree plans. The third university system in Lone Star land to create a “10K Scholars Program” in the current economic climate is Texas State. As a student of the main campus in San Marcos, I can attest that tuition and board for Texas State University average at least twice that per year. The system’s 10K-degree plan is actually offered at one of its other member institutions, Sul Ross State University Rio Grande College. 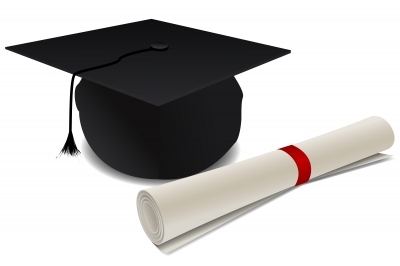 The program is available to newly graduated high school students with GPAs of 2.5 or higher, provided they have already completed 30 college credit hours and are seeking a high-demand degree, such as science, engineering or math. I’m skeptical of whether the program will adequately prepare its participating students for the workforce, since “you get what you pay for,” as the saying goes. On the other hand, it’s making college possible for some who would not be able to afford it otherwise, and that’s more than enough to merit praise. What the 10K budget does not pay for is books, according to a recent article by the Austin American-Statesman. And as we all know, textbooks have a sinfully high price tag. Program participants will just have to circumvent the exorbitant book costs by buying old, used editions or renting them instead. It will be interesting to see how the push for cheap degree programs pans out in the long term. In the not-too-distant past, bachelor’s degrees were both comparatively cheap and meant more to employers than they do now. As they become a prerequisite for any decent-paying job, employers seem to increasingly care about where the degrees came from. Let’s hope the 10K degrees don’t earn a negative label for their institutions, making many peoples’ educations less valuable in the eyes of hiring managers. Previous Post: « Back to School: Do I Have Enough Patience?